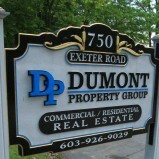 The Dumont Property Group is a full service brokerage firm handing commercial and residential properties, Property Management, construction and development. 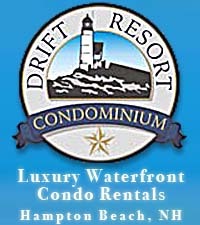 We have been serving the seacoast of NH for over 15 years and are growing each and every day. If you are a seasoned real estate professional we are always looking for people.